How Much is My Gold Jewelry Worth? At any particular instance, your gold jewelry is worth what someone is willing to pay for it and you are willing to accept. This means that if a willing and capable of buying person makes you an offer that you accept, and you sell the gold jewelry, that is what your gold jewelry is worth at that particular instance. Once you complete the transaction, the worth is confirmed. In a few words, gold jewelry is worth to you what you are willing to sell it for. To be more precise, gold jewelry is worth as much as the benefit it provides. Its value is monetary equivalent of how much its worth. This is the typical situation: A couple marries. The husband gives the wife as a present a matching set of gold and diamond jewelry. At that instance, the jewelry is worth a lot to the wife because of the benefit of the emotions felt at the event that jewelry commemorates. The value is the amount of money the husband was willing to exchange for that benefit. Now, if there is a divorce, the jewelry will be worth a lot less for the wife than the benefit exchanging money for them will bring. Prior to selling gold, silver or platinum jewelry, it is a very good idea to learn how to determine its value. As said above, value is monetary equivalence of worth. At the time of selling jewelry, the gold, silver, platinum and palladium items valued with respect to the objective recycling price of price of precious metals and the recoverable stones. The jewelry may be used for selling or recycling, but either way, the value will be very similar. Jewelry appraisals are monetary estimates the value of jewelry. An estimate is a close approximation to what the appraiser is reasonably certain the monetary value of the jewelry is. Since certainty is an emotion, it is not exact. Appraisals are primarily used for insurance purposes. 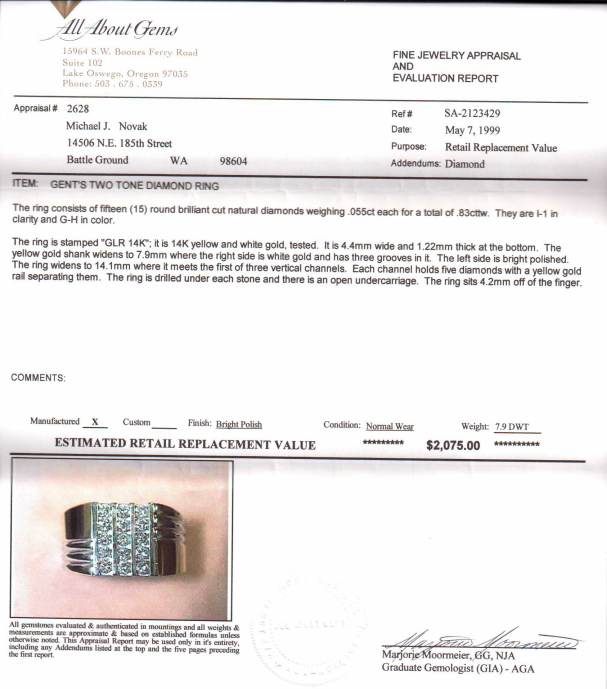 In order to insure jewelry, there needs to be an estimate of its value. That is why there are appraisals. In case of theft, the insurance company will pay the owner the amount of money it takes to replace the jewel, such that the person is made whole. That is why jewelry appraisals are focused on replacement value. 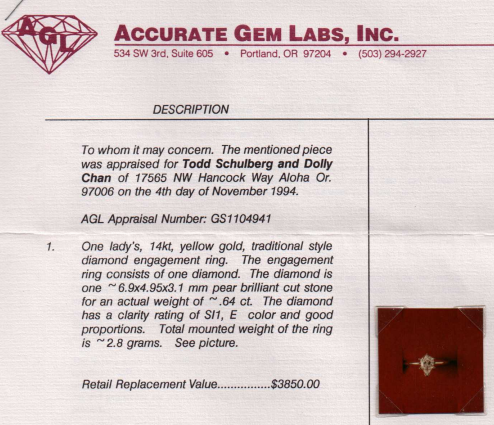 Replacement Value: Retail cost of exactly duplicating a jewel such that is almost indistinguishable from the original. This is the highest value in the jewelry appraisal. Liquidation Value: Estimated amount a jewel is worth based only on its recyclable precious metal content and the reusable precious stones. This is the amount a gold dealer is willing to pay for the jewel immediately. This is the lowest value, but the most realistic. The reality is that at the moment of selling jewelry, expecting replacement value or even substitution value is unrealistic. Only the insurance company is sometimes willing to pay replacement value. That is because it is often unrealistic to have the jewel duplicated and brought back to existence. Most often, the owner is negotiated down to substitution value for the payment. That is much easier to accomplish. However, most personal jewelry is used and shows some level of wear. In addition to that, size, fashions and other matters affect the marketability of such jewelry. That is why the liquidation value is the most realistic amount to be expected from used precious metal jewelry. It is easy to give estimates when not buying anyway. Reality is that anyone can say that any gold jewelry is worth so much. That is for free. What matters is how much someone is willing to pay for it. Jewelry appraisers don’t buy jewelry. They only provide the “Replacement Value” estimate. Most jewelry is worth at least as much as it liquidation value. Above that, all is bonus. The best way to know how much gold jewelry is worth is to shop around for the highest liquidation offer. Please enter your information and your questions in the form below. We will reply ASAP. We look forward to doing business with you. 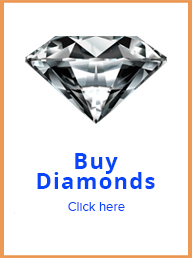 Diamonds 100: Are Diamonds Rare Stones? 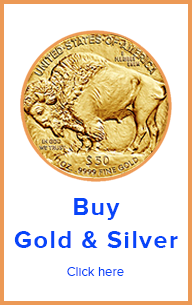 Gold Buyers: Precious Metal Valuation Guide! Markets: Is Gold an Investment? Markets: Why Does Gold Goes Up in Value? 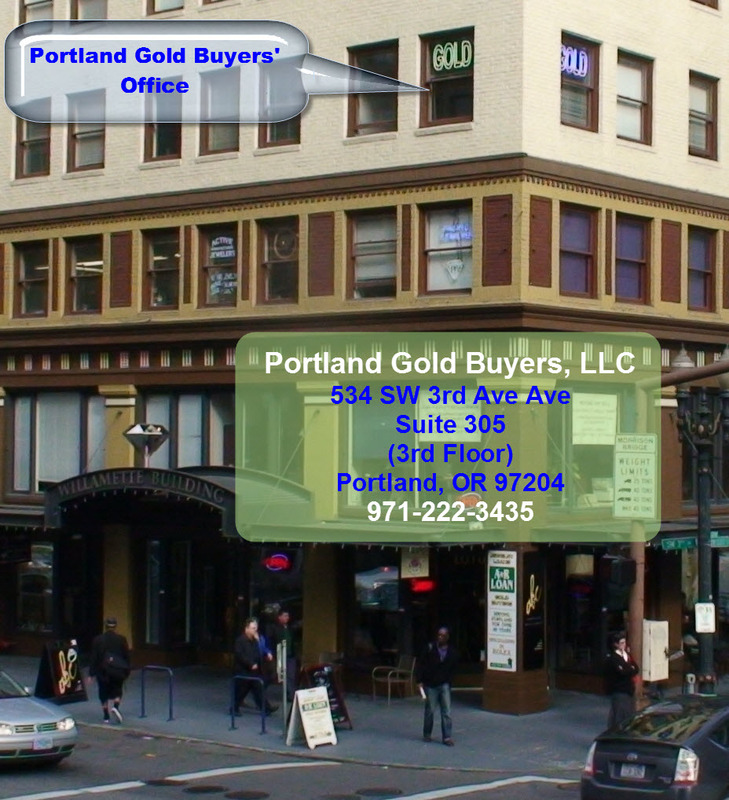 © 2019 Portland Gold Buyers. All Rights Reserved.